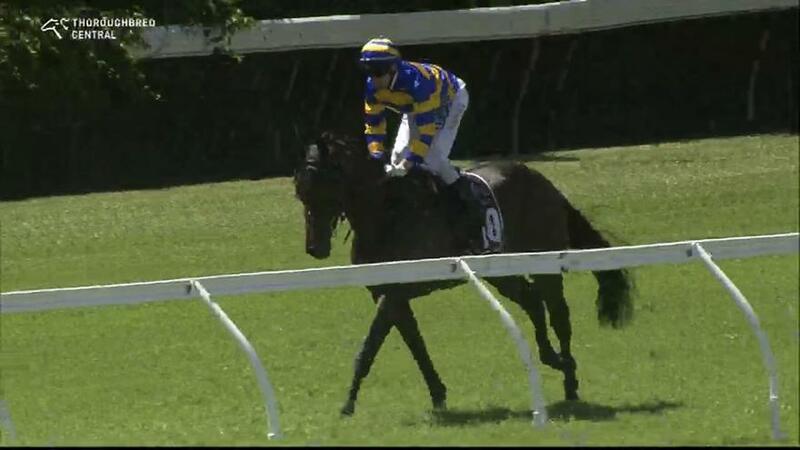 Talented three-year-old filly CEOL NA MARA scored a stylish win at Doomben today to take out the second leg of the Eagle Way Stayers Series (1640m). The win marked the Your Song filly's second victory from just four starts this preparation following on from a first-up win over 1200m at the Gold Coast. Trainer Chris Munce said the introduction of the Eagle Way Stayers Series had provided him with the perfect opportunity to test CEOL NA MARA over the mile and further. "It's a great concept this Eagle Way Stayers Series, it really gives 3YO's like ours a chance to see if they'll measure up for the Oaks and Derby in the Winter Carnival," he said. Congratulations to her owners W B Andrews Breeding & Racing.